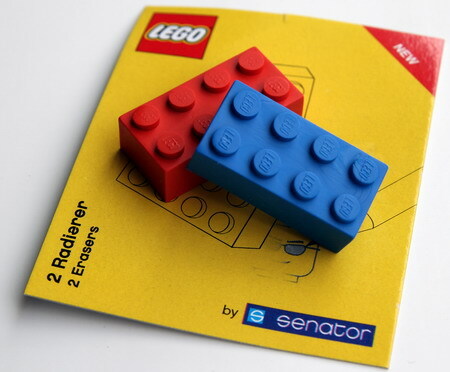 I have mentioned the Lego erasers in two previous posts: The first Lego erasers where made by Senator in Germany. 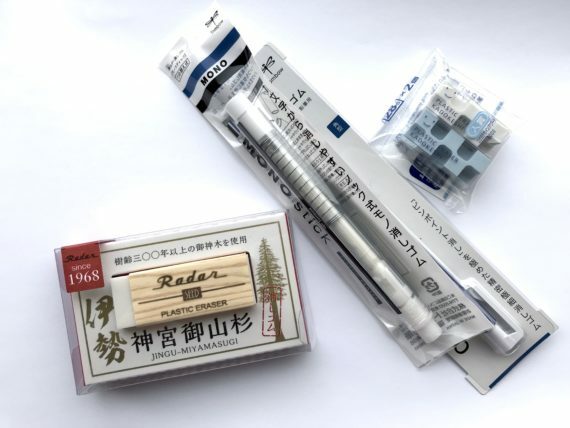 When they moved production to China the erasers got much more expensive, rising from €1.49 for two to £7.95 for four1. 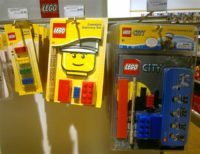 They got cheaper now (£2.99 for four), but the Chinese made Lego erasers are still more expensive than the German made ones were – unless you get lucky, like I did, and get them on offer. In my case it was on offer because the supermarket wants to get rid of their stock. I paid £1.49 (~$2.22; €2.06) for a pack of four. 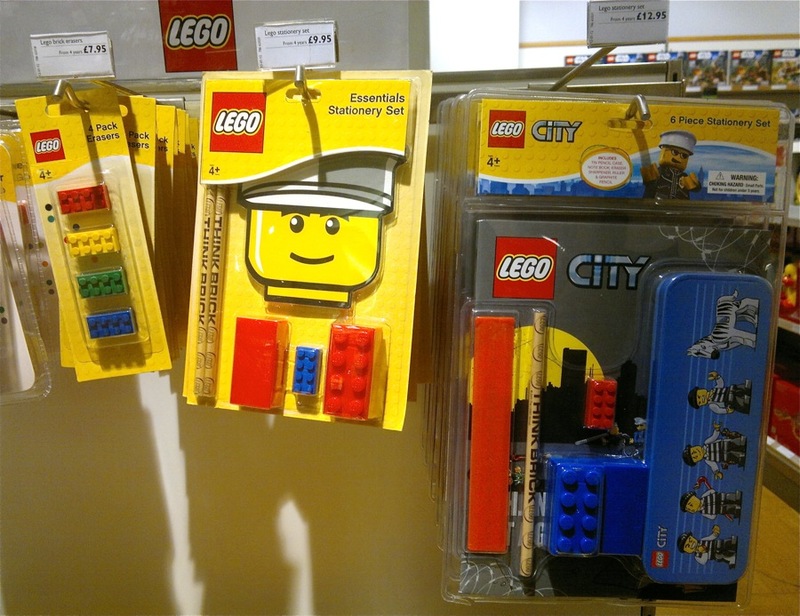 The version I got is being sold as part of the Lego Movie franchise – but as far as I can tell there’s no difference between the normal Lego erasers and the Logo Movie erasers, except the colours. To compare the erasers I used Banditapple 3G paper and a Simbalion pencil. Performance wise the Lego Movie erasers are pretty good. 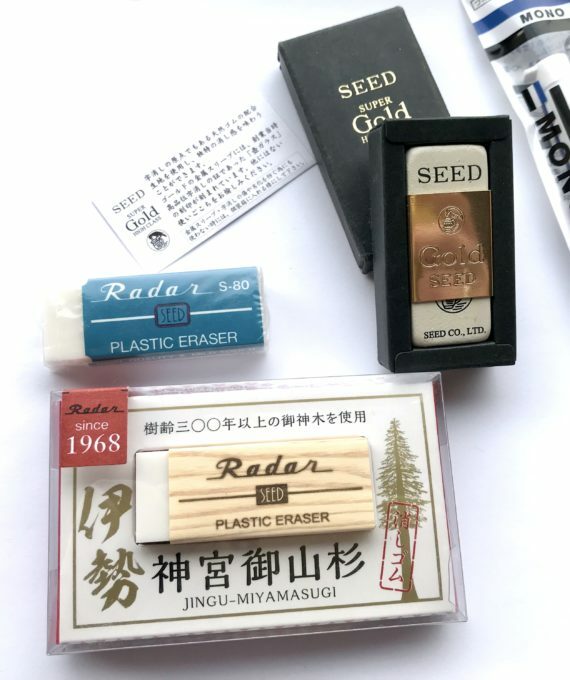 You might have read in previous blog posts that I prefer dust free erasers. 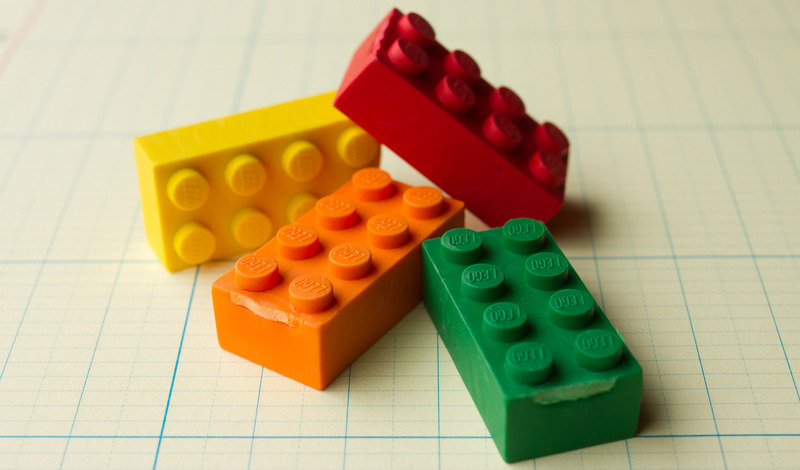 The Lego erasers performed as well as or even a bit better than a Mono dust free eraser (a dust free eraser, but not one of the best dust free erasers). 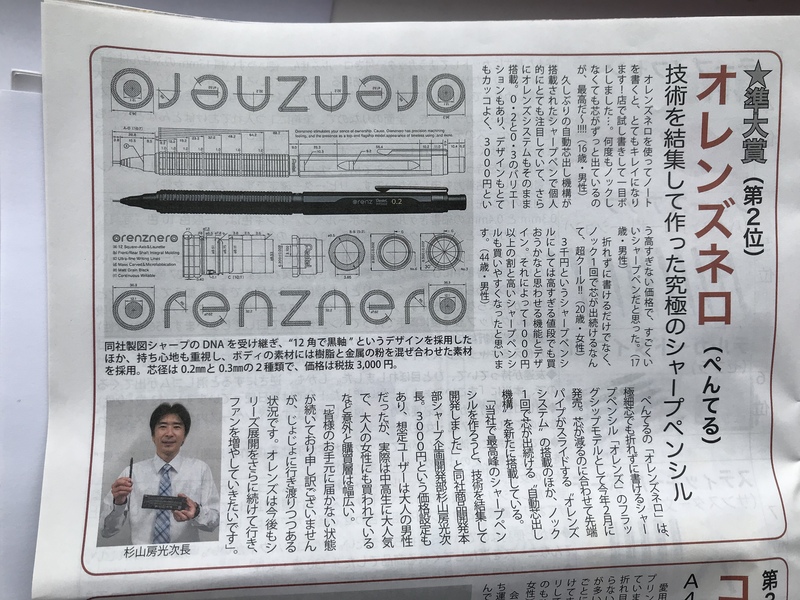 This eraser has much stronger sprue and flow marks than the Senator eraser did. Unfortunately I can’t take a comparison photo as I have given my Senator erasers away (I think to Hen from Rad and Hungry). For the price I have paid these are excellent erasers. Performance for a not dust free eraser is excellent. 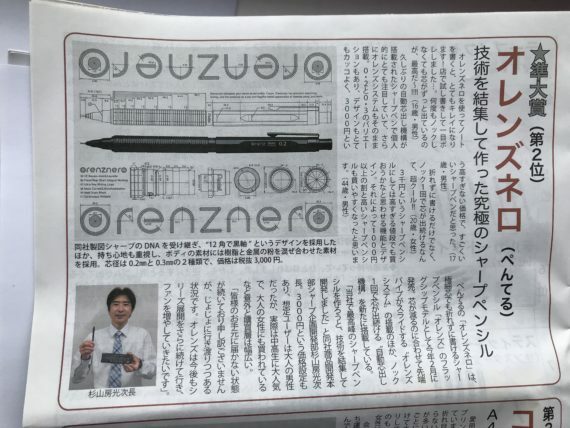 Previously I have mentioned that I came across a new, nice eraser. 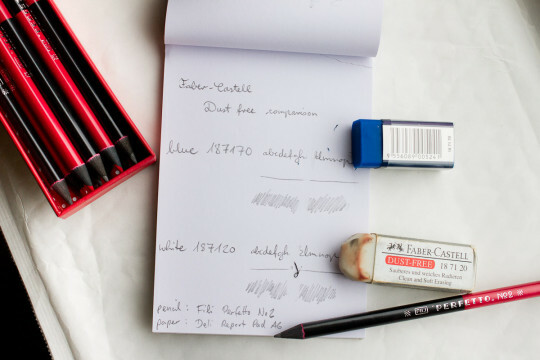 Well, this eraser is new to me – and Faber-Castell have confirmed that this eraser, the blue, dust-free eraser ’18 71 70′, is available in Malaysia, but is not officially available in Europe. 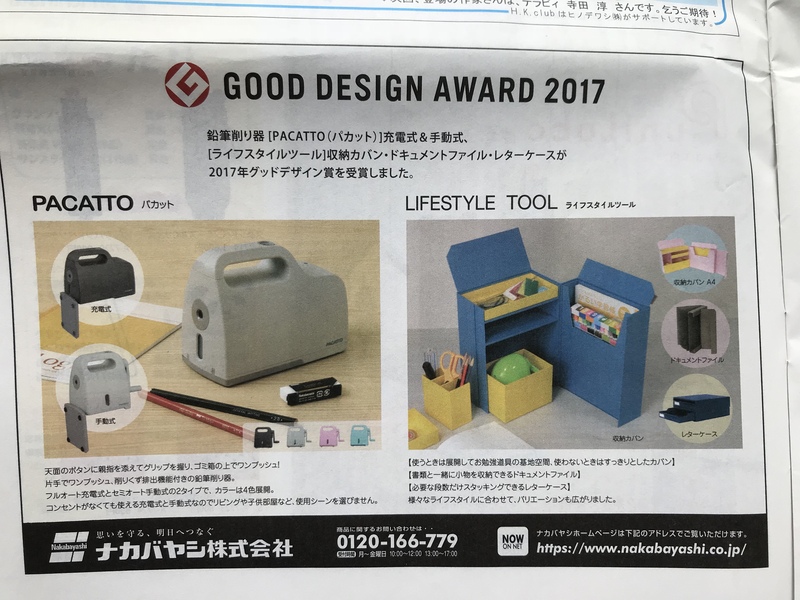 It seems to be for sale in Canada, though. I paid 4元 (~ 65¢; 55c; 45p) for this eraser. Performance is similar to the 18 71 20 (which is the bigger version of the 18 71 30). The blue 18 71 70 seemed to be a little bit softer and required a little bit less effort than the white 18 71 20, which is already very soft and effortless to use. This could however be because the white 18 71 20 is a few years old. The dust of the blue 18 71 70 did not roll up as neatly into strands as that of the white 18 71 20. There is also a black version of the 18 71 70, the 18 71 71. According to Faber-Castell both versions are identical except the colour. 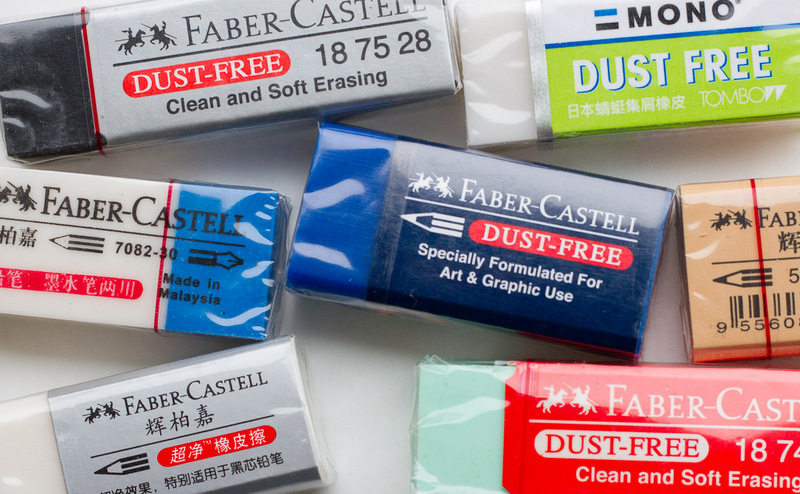 According to Faber-Castell the white dust-free erasers 18 71 20 and 18 71 30 are phthalate free. 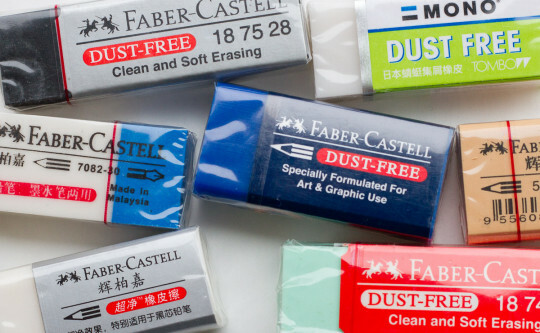 There are no similar claims regarding the blue or black dust-free eraser. In case you wonder why my 18 71 20 looks so funny on the picture, it took on the colour of my Berit case after being stores in the Berit case for a while. 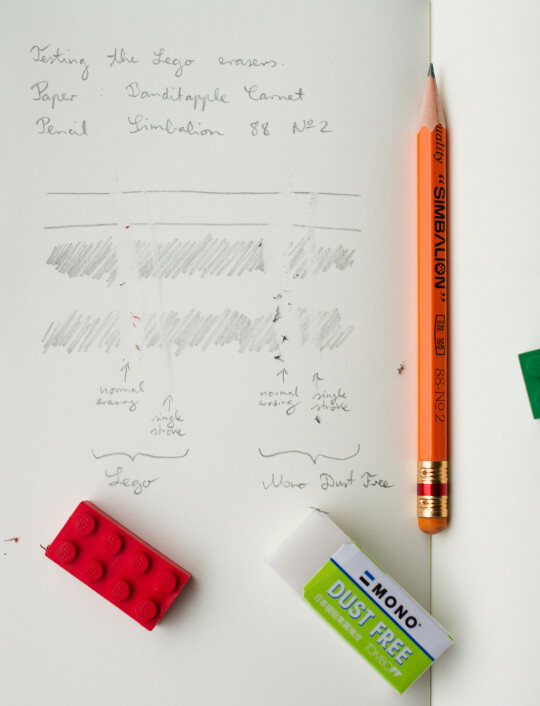 Eraser easily take on the colour of items they touch, or even ‘dissolve’ other items.